Russia's armed forces invaded Ukraine from the coast of the Sea of Azov for a reason - in order to cut out a land corridor to Crimea. According to reports, Russian forces have taken the coastal town of Novoazovsk and are to move forward towards Mariupol and Volnovakha. The port city Mariupol is part of an important geopolitical axis of Luhansk-Donetsk-Mariupol, which allows access to the Sea of Azov. Back in May-June, separatist rebels tried to make Mariupol their outpost, but pro-government forces managed to handle the situation in the city. A cover for true intentions? 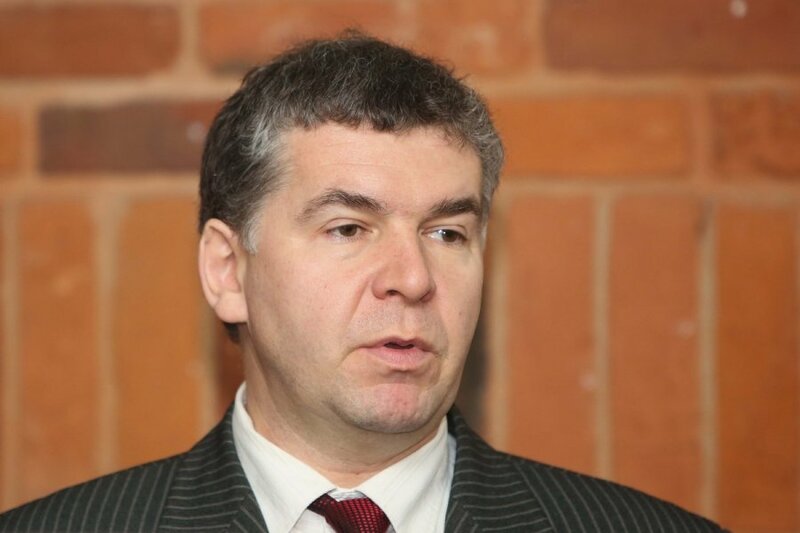 Professor Valdas Rakutis of the Lithuanian Military Academy says that, by opening the southern front in Ukraine, Russia wants to secure access by land to the Crimean peninsula that it annexed this year. 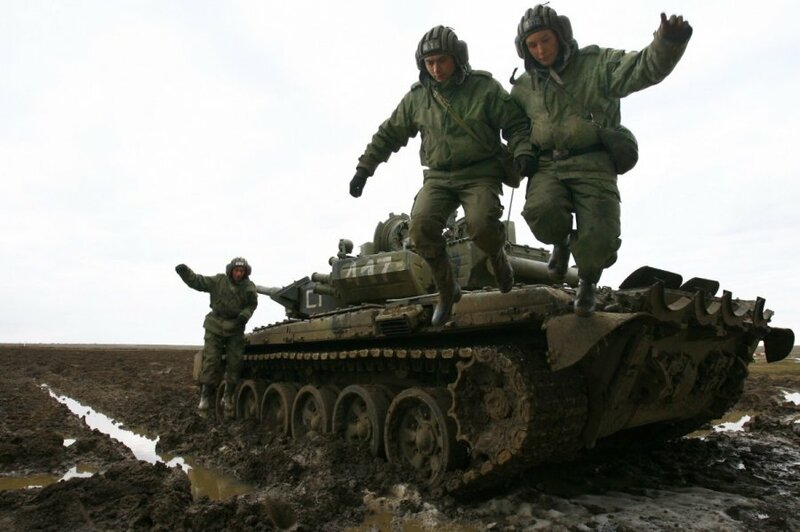 Russian army is invading Ukraine "in several directions"
"Russia is trying to cut out a land corridor to Crimea. It is necessary in order to attach Crimea firmly to Russia, since ships and planes do not provide for a very reliable link. I cannot tell, though, if that is a genuine offensive or merely a distraction. Usually what we see are so-called demonstrations, while the true offensive can be directed at Kiev, for all we know. No one can know, except Russia's general staff. But this direction [to Mariupol] makes perfect sense - it would connect Crimea to Russia by land," Rakutis tells DELFI. 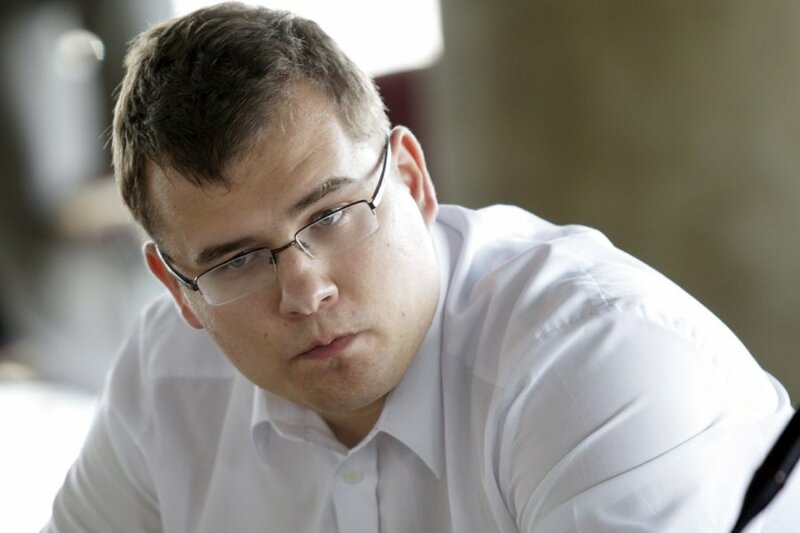 Political scientist Laurynas Kasčiūnas of the Eastern Europe Studies Centre concurs. "Russia wants to create a link with Crimea, something that can provide an outpost for further incursions into Donbas. Vladimir Putin will try to occupy even more territories in the region. Everyone's focus is now on Mariupol. They will probably attempt to "freeze" the conflict zone for the winter, to paralyse the Ukrainian state, frustrate its economy, impose various scenarios, spread instability to Odessa, Dnipropetrovsk, Kharkiv. In other words, the axis can be turned into an outpost to capture other areas and disrupt the country," Kasčiūnas says. "It is easy to feed Donbas via Crimea. They are trying to secure a corridor. I think, the main objective here is to provide military lifeline to Donbas from Crimea," according to him. Kasčiūnas speculates that Russia might be trying to entrench the conflict zone in eastern Ukraine and supply separatist fighters with resources to outlast the winter. Meanwhile Professor Rakutis of the Military Academy says that the inroads chosen by Russia, the coast by the Sea of Azov, shows that Russia is planning to tighten its grip even further. He says it is unlikely that Russia's forces will try to freeze the conflict zone in Luhansk and Donetsk - the aim is rather to expand the territory under their control. According to Rakutis, Moscow keeps testing how Ukraine and the West react to provocations of intensifying degree. He says that the recently captured Russian soldiers that entered Ukraine "by accident", according to Moscow, were a test. Commenting on why Russia's military decided to intervene directly into the conflict instead of continuing to fight via proxies, Rakutis says that separatist fighters have already done their part. "They [separatist fighters] were needed to get the society accustomed to the idea that Ukraine was in a deep mess. This way no one reacts when that escalates into a direct invasion - everyone just thinks: well, something is happening in Ukraine. Besides, it was thought before that separatist fighters would suffice to take Ukraine, but that turned out to be wrong, so now a new phase is to begin. 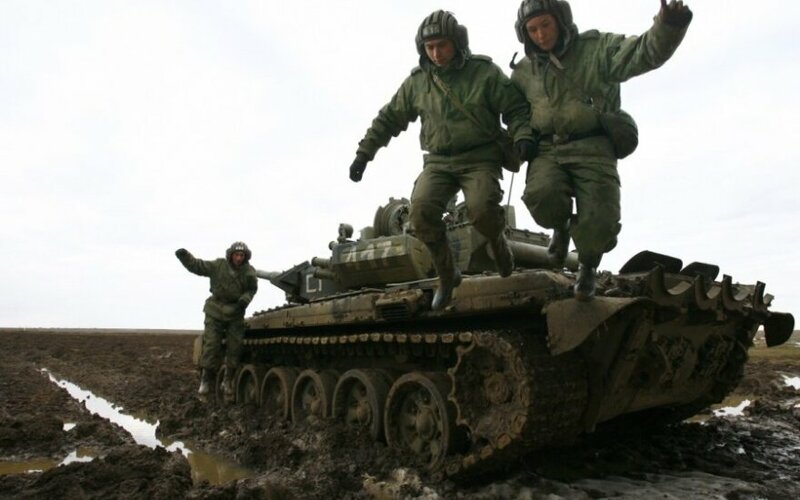 In the end, the Russian army needed time to prepare, to study Ukrainian fighting style. It's all in the military rulebook," says Professor Rakutis. He thinks that the only factor that can change the outcome of the Russia-Ukraine conflict is the realization in Western capitals that things are serious. He quotes the minister of foreign affairs of Lithuania who said that Russia would stop only where we would make her stop. "We didn't stop her in Crimea and she came to eastern Ukraine. If we don't stop her in eastern Ukraine, the focus is moving to central Ukraine. If we don't stop her there - then western Ukraine is next, moving towards the Baltic, Poland, etc. There are no limits on land, all limits are in our heads. So we must stop [Russia] before she enters NATO territory," Rakutis insists.